Instax Rules Them All: massive sales of Fuji’s instax film. 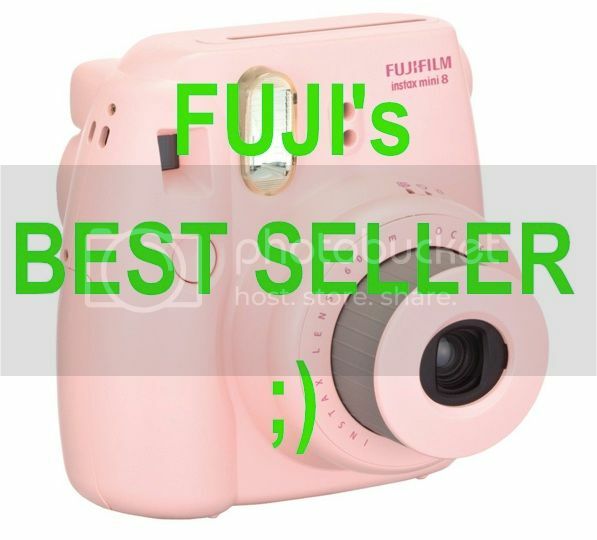 Instax Cameras sell better than Fuji X-T1 and Sony A7r! Who said that film is dead? Who said that instax cameras are dead? And tell me, who said that Fujifilm makes beautiful cameras ;-)? Over the last weeks we’ve checked the various AmazonUS rankings to see the pre-orders of the latest X-series cameras. We saw that the Fujifilm X30 is having a hard time in the P&S ranking, while both X100T colors quickly reached the higher end of the same ranking. Also the graphite X-T1 had a good start at the CSC ranking, and, altough $200 more expensive than the black version, at the moment the graphite-silver body is selling better than the black one at AmazonUS. But there is one Fujifilm camera, that rules them all: the Instax Mini 8… and I’m not kidding! This Instax camera is stable at the very top of the OVERALL AmazonUS camera & photo ranking, second only to the GoPro. The demand for instax film is very high, especially in Asia. In fact it is so high that there is not much instax Film left for N.America and if it runs out of stock it could need a couple of moths before stores will be ready to ship the next batch of film. Instax are winners! That’s why Fujifilm continues to develop new models. 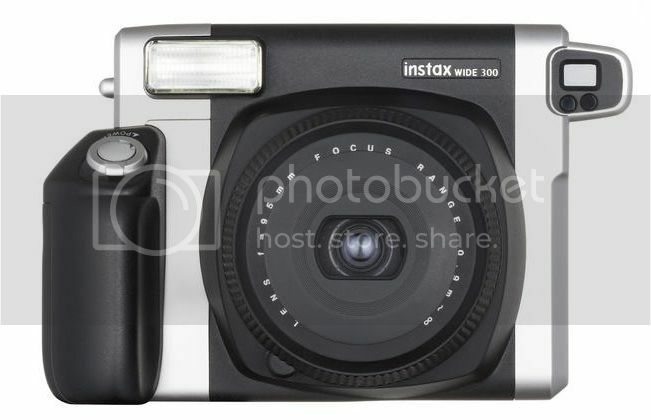 The latest one is the new INSTAX WIDE 300 camera, launched along with the X100T and graphite Fujifilm X-T1. My personal favorite is still the Instax Mini Neoclassic 90, launched about a year ago. But also X-shooters could have a good reason to buy Instax Film. In fact, you can connect the latest Fuji X cameras directly to the Instax SHARE Smartphone Printer SP-1 and print your shots just a few seconds after you’ve pressed the shutter button… btw, Fujifilm, direct Instax Printer support would be a nice feature to have also on my “old” X-E2. Time for a little bit of Kaizen. So, APS-C? Full Frame? Medium Format?… no, it’s Instax that spanks them all, Zack ;-)!